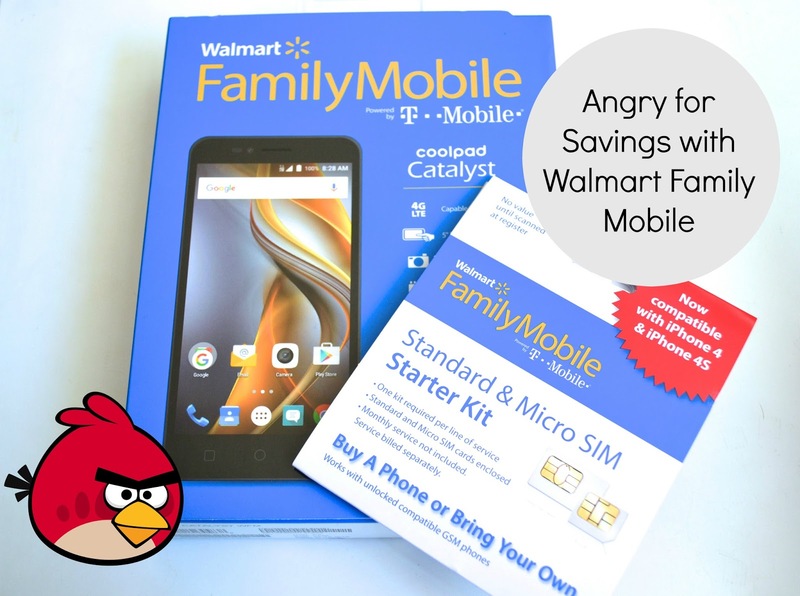 Walmart Family Mobile - Angry for Savings! 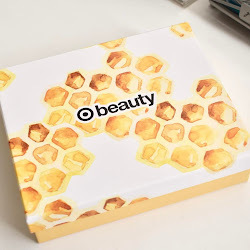 Before school starts for my daughter, I wanted to do something fun and I knew a family movie night was perfect! She loves Angry Birds so I decided to add them in the fun with also using Walmart Family Mobile. She loves the Angry Birds Movie and I decided to create some cupcakes that would make it a great night. 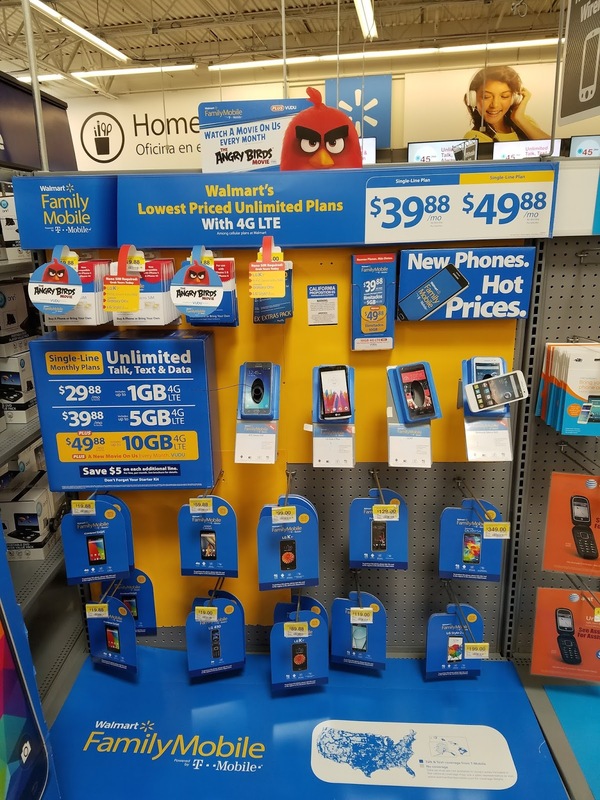 I recently picked up a phone using Walmart Family Mobile Plus Plan. There is unlimited talk, text, and data 10GB 4G LTE Plus a free movie rental every month on VUDU ($7 value) per line for $49.88. That is a good amount of data it comes with and it would be more than enough which I can use for myself or when my daughter wants to play games. The extra data in the plan is great for watching movies and browsing the web. Since Family Mobile bills you later, you only have to pay $19.88 when you sign up which is for the starter kit. The free movie rental with VUDU is awesome since it is something I can take advantage of and it's a great way to have some downtime and rent something we can watch as a family every month. It can be streamed to a SmartTV, or through ROKU and also via Chromecast.The phone is the Coolpad Catalyst which comes at a great deal for only $59.98. 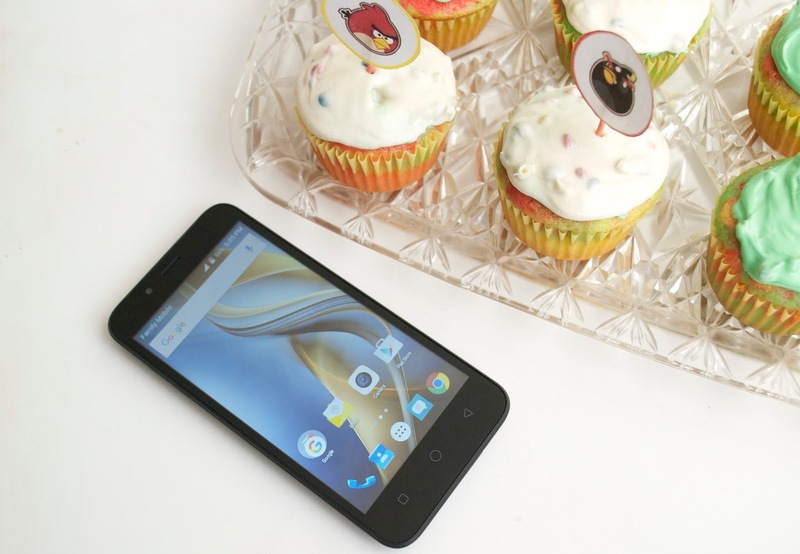 It is easy to navigate and has a big screen for movies, games, etc. The cupcakes we made were so fun and easy! All I needed was cake mix, frosting, and food coloring. I also printed out a few Angry Birds cupcake toppers to have them match and a coloring page for my daughter to do while we watched the movie. Also we couldn't forget the popcorn! You can visit the hub HERE to find an in-store event near you to meet with a Walmart Family Mobile rep. The event will have a code that you can scan to receive a free power up for the Endless Runner Game on the Angry Birds Action! app. If you find an Angry Birds display in store, you can also scan the Angry Birds code to unlock a selfie augmented reality experience with the Hatchlings. How would Walmart Family Mobile save your family money?